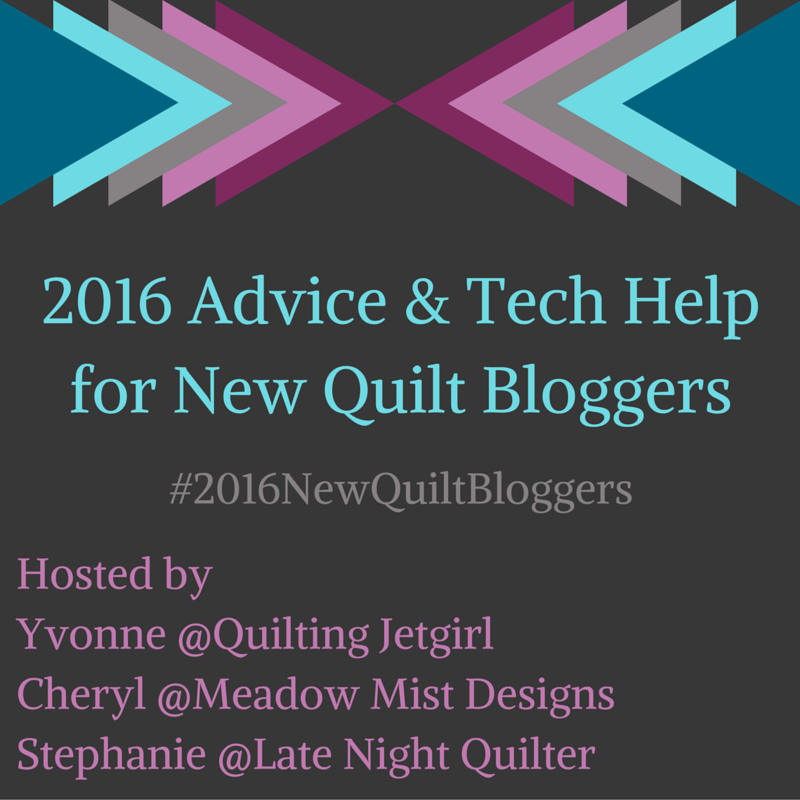 December 2015 – Alice Samuel's Quilt Co.
I’m not even going to lie, I’ve probably been on the hunt for a sewing machine for over a year now… I know right! My current Machine which I’ve had for over 3 years has been surprisingly useful but it’s breaking down more often now and I don’t have a choice but to get a … More I need a new PLAYMATE! Leave a comment I need a new PLAYMATE!